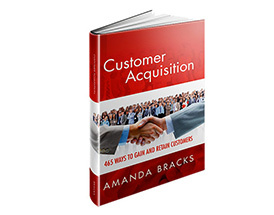 This book is for everyone who owns a business, manages a business, or is employed in sales or customer service that wants to close more sales, improve customer retention, or are striving to achieve mastery. Inspiration: The Secrets of 50 People and How They Achieved Their Health and Fitness Dreams tells the story of 50 inspirational people who wanted to change their lives and did. Does your business need shaping up?